Wednesday, June 29th, 2016 at 8:20am. 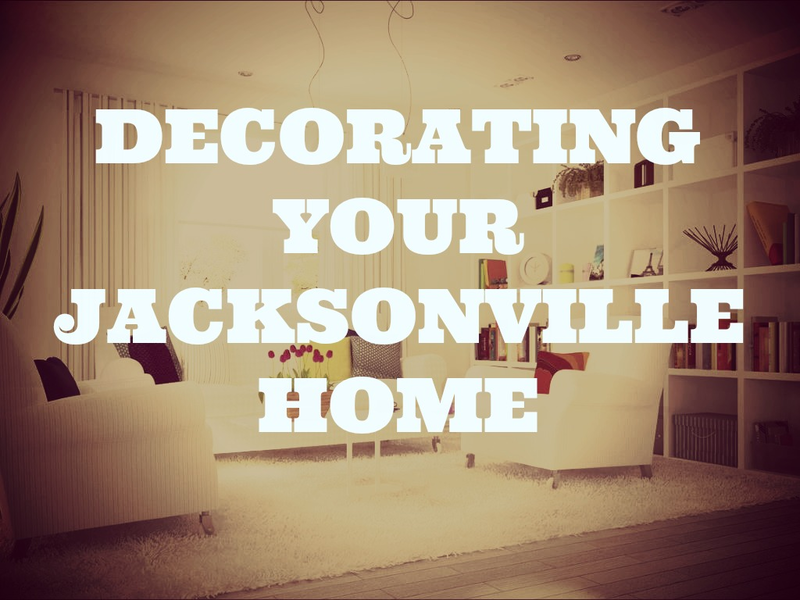 Painting your Jacksonville home can give your home the facelift it needs to look great and make you love your home again. 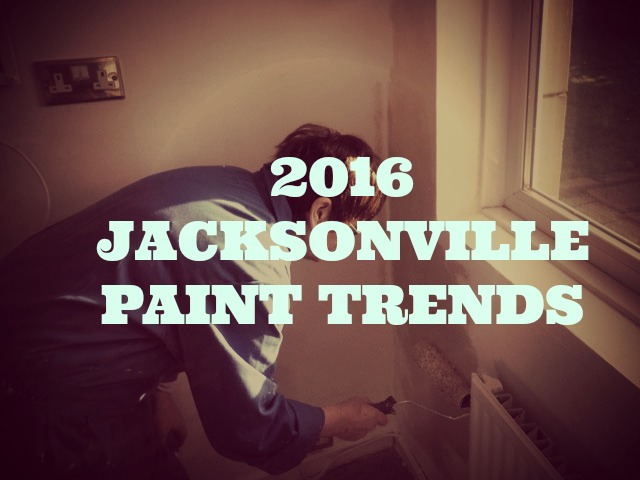 If you are selling your Jacksonville home, a paint job is a must on the to-do list. You’ll want to paint over the tired and personal colors you currently have on your walls and instead paint in the newest, trendiest and most-appealing colors for 2016. Being a coastal city, the trends might be a little different in Jacksonville than they are in the rest of the country. While you don’t have to follow the coastal paint trends of turquoise or bright and tropical colors, some designers favor those colors in your Florida home. Thursday, June 23rd, 2016 at 11:49am. 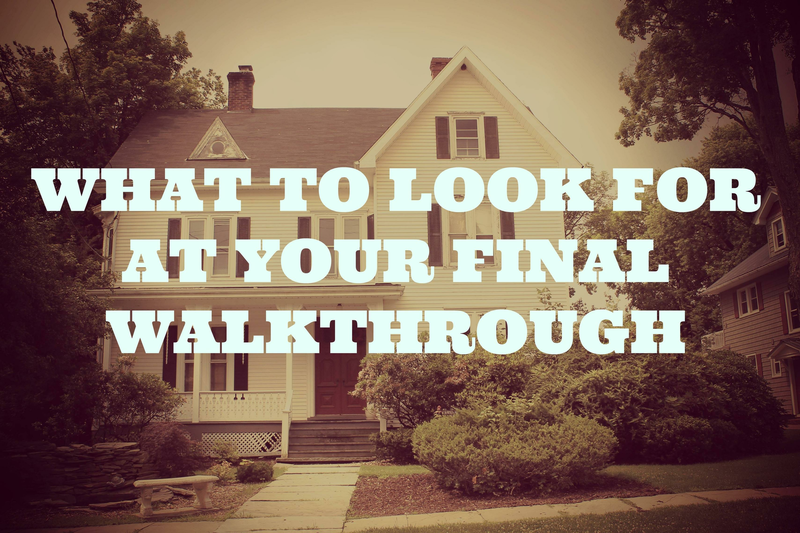 Oftentimes before a house closes you’ll do a final walkthrough to ensure everything that was specified in a contract has been done or is still in good condition. Typically, you want this walkthrough to be as close to closing as you can get it, so there are no surprises in the days that follow. During this walkthrough, there are a number of things you should look for. Sometimes you may even want two walkthroughs, especially if you’ve requested repairs to be done. Wednesday, June 15th, 2016 at 9:30am. Decorating your home should be fun, but for some it is just a huge source of stress. Of course, you can hire a professional decorator to do the work, if you have the budget, but decorating yourself is much easier on the budget. For 2016, there are quite a few trends in home decoration and design. Choosing one that fits your personal style should be the easy part. The main themes of design in 2016 are simplicity, durability, function and statement. Wednesday, June 8th, 2016 at 9:34am. If you watch home renovation and buying and selling shows, you know staging a home for sale will get you the most money for your home. Buyers want to be wowed and in order to have them overlook the downfalls of the home, staging the home will have them only seeing the great parts of the home. It can be a little bit of smoke and mirrors, but staging has been proven to work to help your home sell faster and for more money. Did you know that I spend quite a bit of time helping my clients stage their homes and even perform much-needed renovations? I want to help you get maximum dollar from your home sale and I know exactly how to do it. 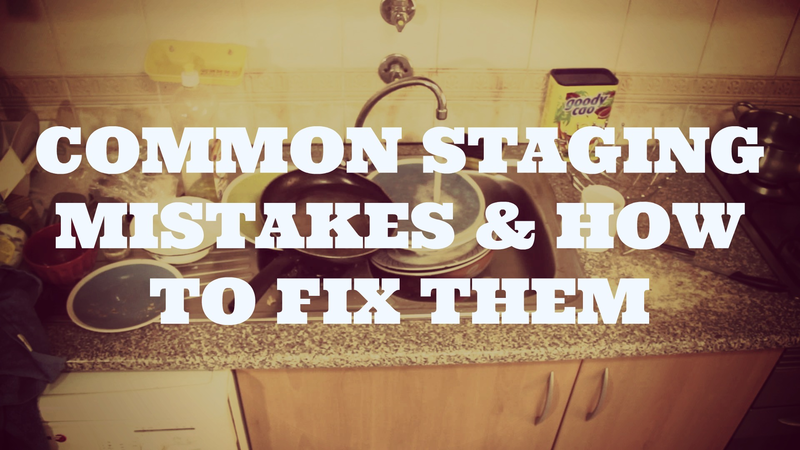 But, there are mistakes that people make when staging their homes and this article will tell you the biggest ones. Wednesday, June 1st, 2016 at 9:46am. You’ve got the stable job and you feel like you are ready to head out on your own. Renting doesn’t do it for you and you think you are ready to buy a house, but are you really ready? There are a few questions first-time homebuyers need to ask themselves to find out if they are truly ready to buy that first house. Do I have a good down payment?